Are you looking for my best scarf tip? 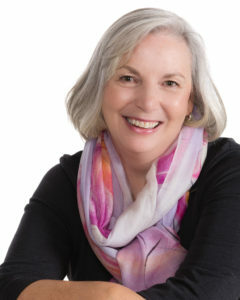 In my blog I want to talk to you, my fellow scarf lovers, about scarves, travel, improving ourselves and just being content and happy in the world. 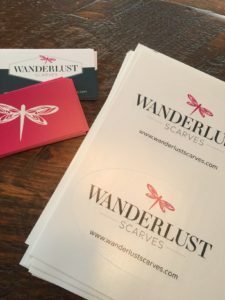 I am often asked why I chose the name Wanderlust scarves for my business. I had another name picked out but my logo designer tactfully asked me if I could come up with something else. Of course I took the advice of a professional and gave it some thought. 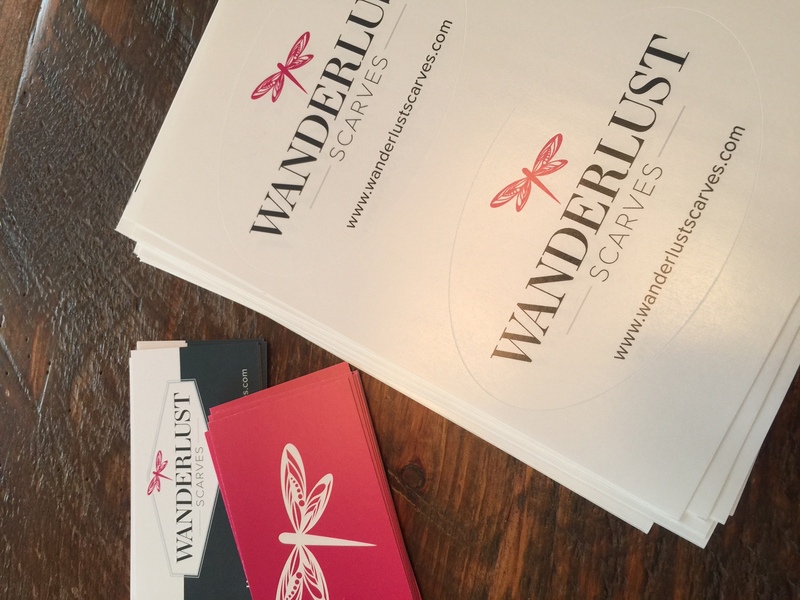 It didn’t take me long to come up with the name Wanderlust as it is the perfect name for a business of mine. Just ask my friends and family, I am always planning the next trip or getaway, any excuse for travel will work for me. When you look up the definition of Wanderlust the dictionary says “strong urge to travel, restlessness, itchy feet and a great desire to rove about” So when I was deciding on a name for my business which was inspired because of my love of travel and always needing to have a trip in the planning stages, Wanderlust seemed to perfectly suit me and my business. I’ve always traveled but it was my first trip to Shanghai that sparked the idea of my business. I had been warned by my son Corey that I was going to be blown away by the choice and selection of goods. Boy was he right! I could not believe it. On that first trip I must have brought home 30 scarves for myself and for gifts. I was definitely overwhelmed with choice and frankly, impressed by the quality of many of the scarves. Wanderlust was born. In closing I am going to give you my best scarf tip! Don’t overthink it! So many customers say they love scarves but don’t know what to do with them, and I say relax. A simple drape, or loop around always looks good. Once you are comfortable with that, then you can try something more complex, follow me on Facebook and Instagram for my scarf tip videos!! Wonderful first blog Heidi! The “Wanderlust” name truly suits you as I know of your love to travel! Wishing you great success!